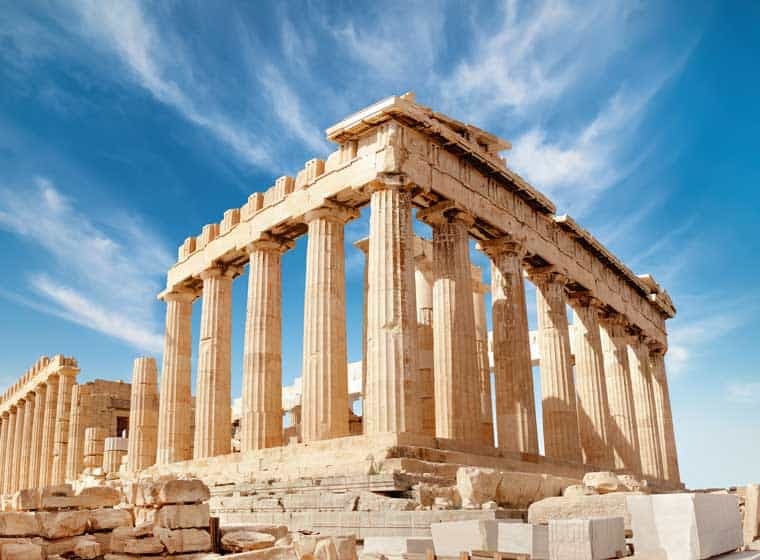 Greece’s Culture Ministry has approved a number of pricing increases for Greek museums, after taking into account ticket sales, revenue, site condition, location, and traffic. The Ministry and the Central Archaeological Council (KAS) have approved a number of pricing proposals, including replacing the current 1- and 2-euro reduced ticket with a 2- and 3-euro alternative. Entrance fees are set to rise at the country’s main archaeological museums including those in Athens and in Heraklion where the admission fee will increase to 12 euros from the current 10 euros, and the reduced ticket will cost 6 euros from 5 euros as well as at popular archaeological sites of Athens’ historic center – Olympeion, the Ancient Agora, Hadrian’s Library, Kerameikos, the Roman Agora, and in Thessaloniki – at the Rotunda and the White Tower, among others. Entrance fees at Rhodes’ Archaeological Museum will be reduced to 4 euros (from the current 8 euros), the archaeological site and museum of Ancient Messini to 6 euros (from 12 euros), the Necromanteion site to 4 euros, and the Byzantine Museum of Didymoteicho to 2 euros.